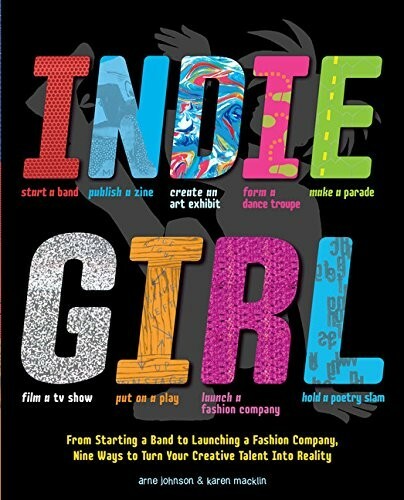 A fun and comprehensive guide for young women, Indie Girl contains all of the information you'll need to start independent creative ventures, like dance companies, rock bands, art galleries, fashion companies, and more. Inside you'll find out how to shoot a new TV show, cast and produce a play, pull together a poetry slam, make your own zine, and even build a float for a parade. You'll also read quotes from teen and professional artists, receive technical and creative advice from pros, and get a better understanding of why and how women should be working together in the arts. 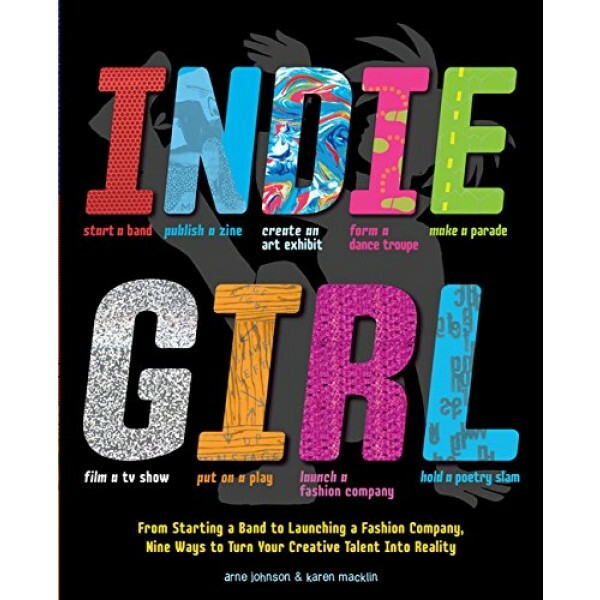 Indie Girl shows you that when girls get come together to be creative, there's virtually nothing they can't do!